It had been over two years since I had stepped into a gym. I always enjoyed working out and fitness in general but I let my busy life and the rehabbing of our house consume my schedule for too long. I knew in order to get back into it I would need structure, I would need to be motivated and I would need to look forward to going to the gym. My wife had been working out with Justin and Aubree at Jada Blitz and told me she really thought I’d love it and to just meet with Justin and give it a shot. After some persuading I finally set an appointment with Justin. We went over my goals, what was important to me and what I wanted to get out of this experience. I signed up for training and nutrition right then and there. I knew if I wanted results I had to be all in. I could tell it was different than any gym I had been to. The energy was contagious and I was excited. The first week was TOUGH to say the least. I was so sore but Gaige, told me it would get better and to keep pushing. I now squat more than I ever imagined possible. Trainers at Jada Blitz all lead by example which motivated me to keep going and give my workouts my all. I always felt I knew about nutrition but Justin has shown me so much more and he has me eating more than I ever have in my entire life which I’m not going to complain about. 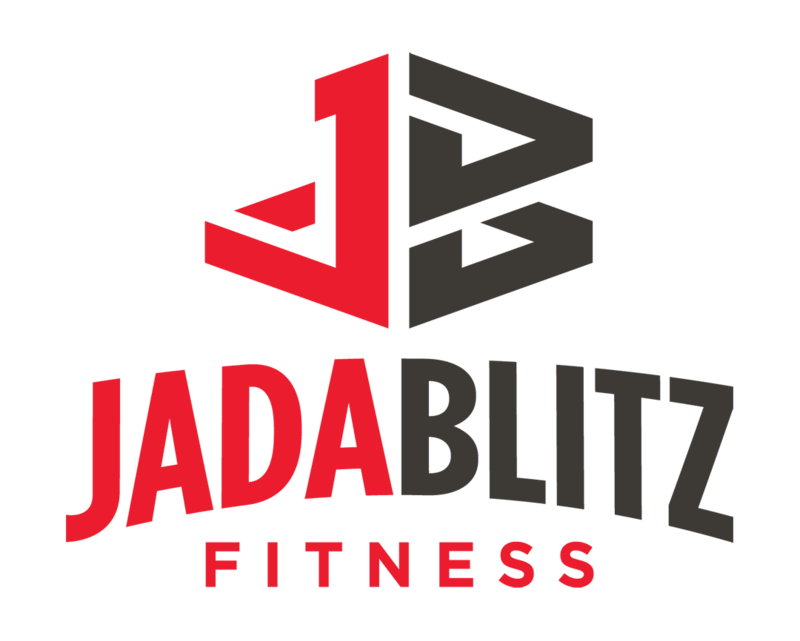 I am constantly challenged at Jada Blitz and I have fun with my trainers and have become friends with a lot of people there which makes going to gym enjoyable and not a chore. I highly recommend anyone and everyone to try Jada Blitz.